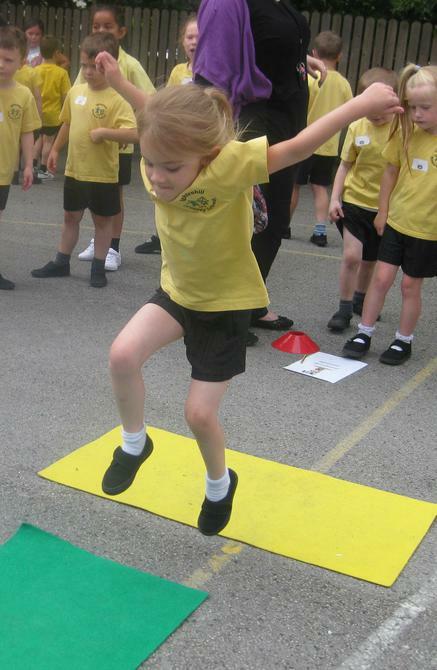 On Tuesday, our whole school took part in their annual sports day. Behaviour and sporting performances were outstanding and the children all participated well and gave it their all. A special thank you to all of our year 6 leaders, who organised and supported the key stage one children and made their event as successful as it was! Following on from our success in the Key Steps gymnastics competition earlier this year, five of our club gymnasts took part in the Burnley Schools Club Gymnastics competition this week. Their floor routines demonstrated core skills, agility and stamina. An excellent level 2 routine from Keira Wooller , secured her a silver medal; closely followed by Emily Whitaker, who brought home the bronze for the upper key stage 2 age category. In the second age category, Lielani Ashworth performed a clean level one routine and was awarded bronze position. Dina Driver and Holly Young also performed their level one routines with care and precision to a panel of independent judges. Although they didn't place, we are extremely proud of their efforts in their first ever competition. A fantastic team result - well done girls! Our cluster competition this week took place at Shuttleworth College, against our local Padiham schools. Our year 6 children participated in a rounders tournament, where they played against other schools to gain experience. Well done to all those who participated. 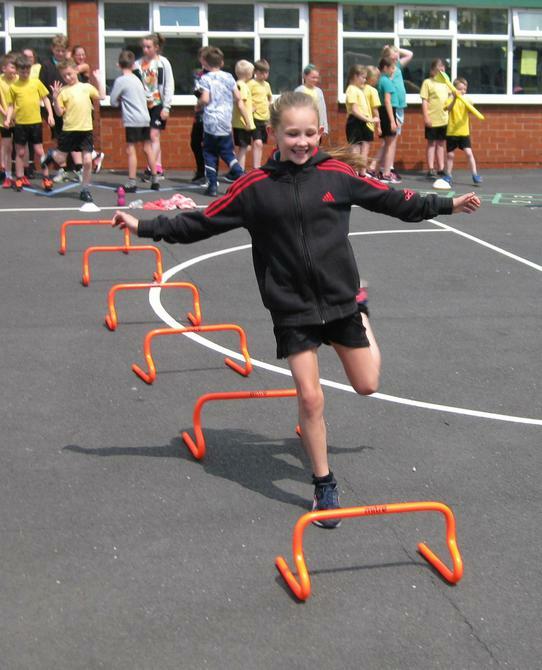 Finally, a special mention and good luck to Katelyn Sturdy, who will represent our school and the Burnley town team in the Lancashire Cross Country finals on Monday night. Good luck Katelyn - be the best that you can be!